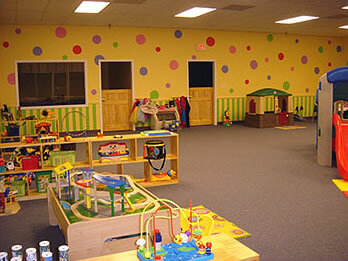 Play Date is a child care facility that provides flexibility and accommodation for parents while at the same time promoting sensory and motor learning for children. At Play Date, we have various centers that address the cognitive, social, and physical development of children 12 months to 12 years of age. Some of the structured and child-directed activities in our center include music, role play, crafts, stories, and indoor games.